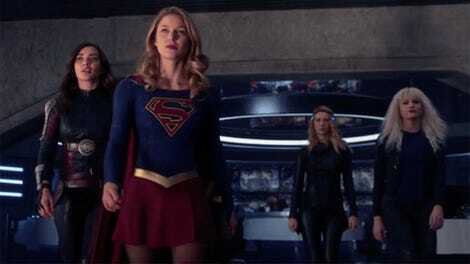 Kara’s new look debuting on the cover of Supergirl #21. 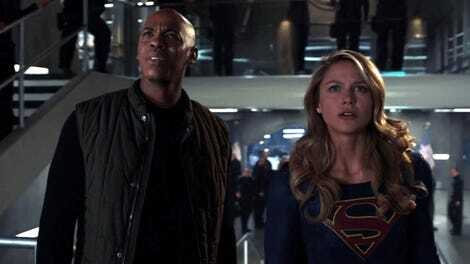 DC Comics has announced it’s bringing back its Supergirl ongoing series with a new creative team and a new adventure for Kara—one that’s taking her into the cosmos. But you can’t go to space without a fresh new wardrobe, can you? As revealed through Syfy Wire today, DC is relaunching the Supergirl monthly series, starting from Supergirl #21 with Marc Andreyko and Kevin Maguire. The relaunch will kick off with a new arc that sees Kara journey to the stars in search of answers for a mystery currently plaguing both her and her cousin Kal: Just who is Rogol Zaar, the mysterious alien claiming to be the man behind the destruction of Krypton in Action Comics #1ooo? 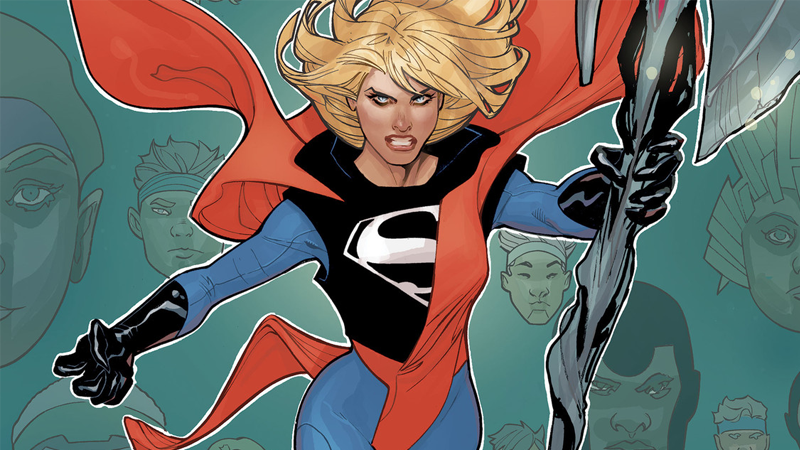 Jorge Jimenez’s updated take on Kara’s classic look. Athleisure is in, I guess. The cape still perplexes me, even in inverted colors. There’s a lot going on here, from the sleeveless hoodie to the cape/shawl/sash amalgam thing that crosses from her back to over and past her waist that, in all honesty, seems a tad impractical for spacefaring adventures. But you do you, Kara. Seriously though, how the hell does that cape work or even stay on for more than a few seconds? We’ll find out the answer to this mystery—and I guess the ones about this new alien claiming to have destroyed Krypton!—when Supergirl #21 launches August 8.